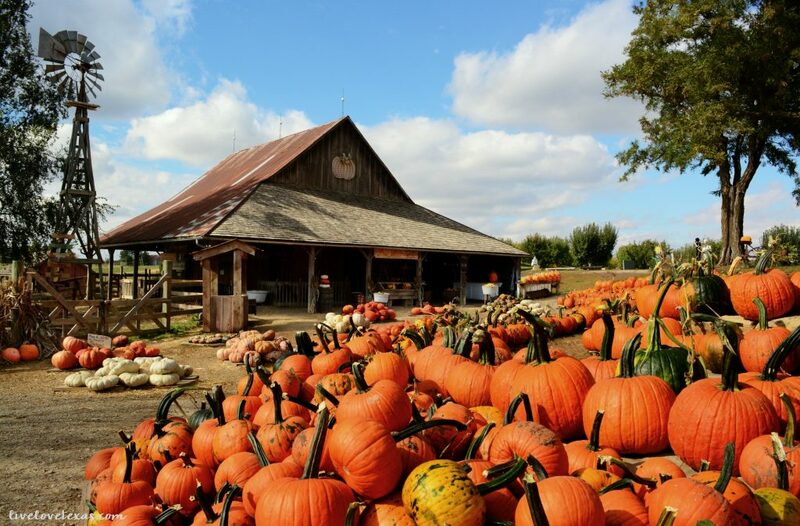 This roundup of the 5 best pumpkin patches in Texas is by no means a comprehensive list as I’m sure there are way too many to list them all. But these are the top 5 that jumped out as having something for everyone all across our great state! Add these to your own Texas travel bucket list! 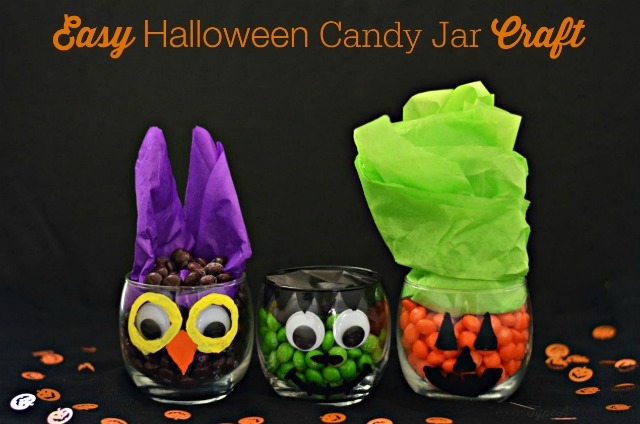 It may not feel like fall yet Texas, but the days are getting shorter and Halloween is just around the corner. 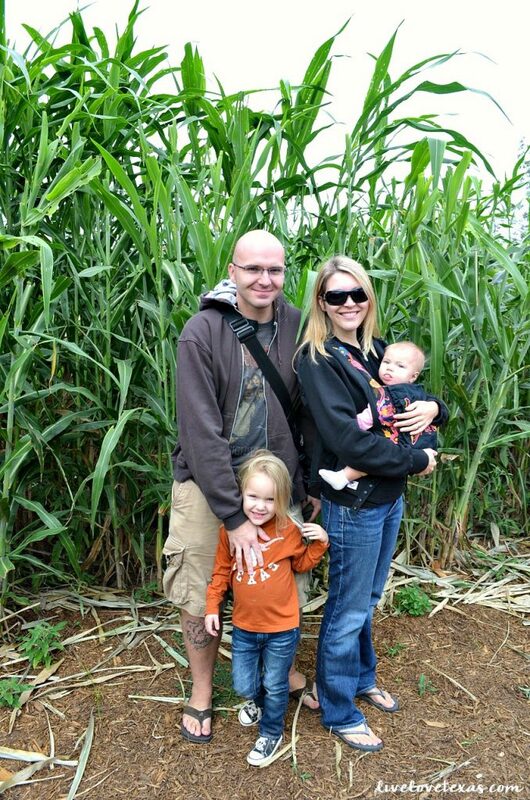 Pumpkin patches in Texas are a great way to spend a fall day with family. With so many in the state to choose from, how do you know which one to visit? Here are the 5 best pumpkin patches in Texas, based on their activities, prices, and entertainment! 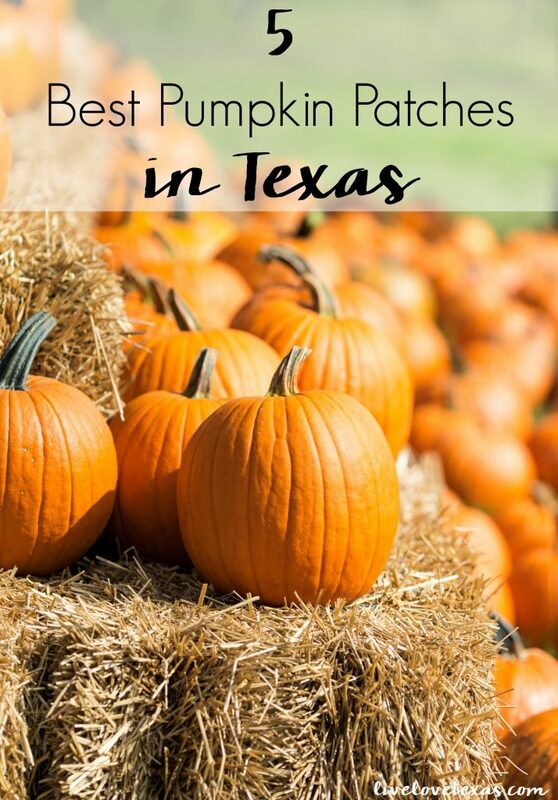 The is the only pumpkin patch in Texas on this list that I’ve actually visited. Barton Hill Farms is an Austin area pumpkin patch and a quick drive outside the city. There’s so much for the entire family to enjoy and is such a memorable experience. Don’t forget to bring the camera! New for 2016, Barton Hill Farms in Bastrop, Texas features a Lonesome Dove designed corn maze! 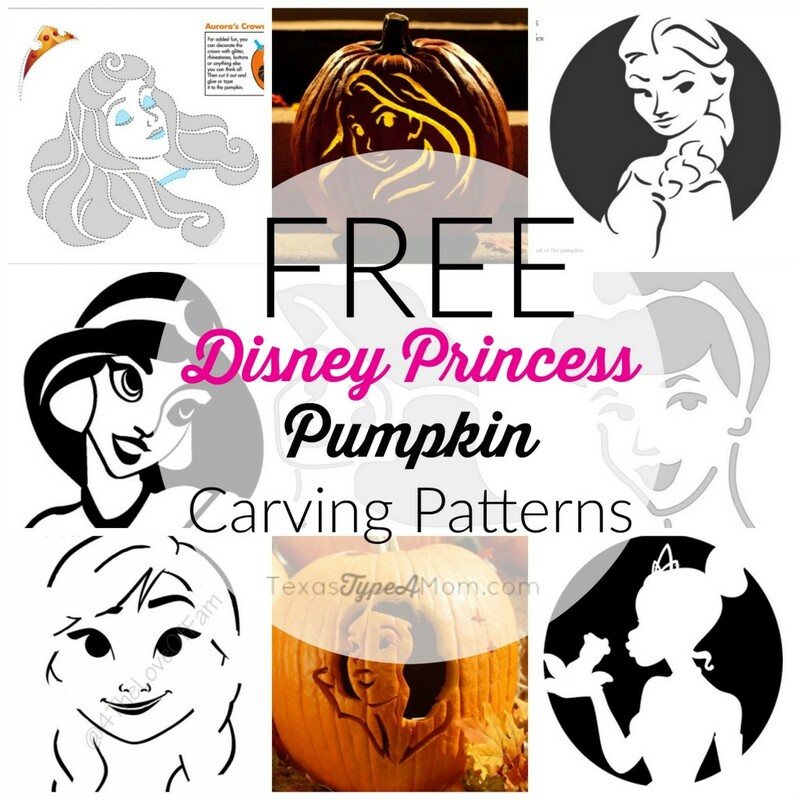 There is also an easier maze for the kids with a Spookly the Square Pumpkin design. After tackling the mazes, you can enjoy the rest of your day with a number of activities at this farm. Enjoy the live country and bluegrass music playing daily at Barton Hills Farms. Grab some delicious Lonestar kettle corn or Texas BBQ for lunch. There arelots of other things to do, including ring toss, corn hole, slides, pumpkin painters, cow train, pony hoppers, and rat racers. The $14 admission lets you enjoy all of the activities Barton Hill Farms has to offer. What started as a five-acre pumpkin patch in Amarillo, Texas has now turned into one of the most entertaining pumpkin patches in the state. Maxwell’s has something for everyone in the family, including hayrides, cow train, pedal cars, corn maze, pumpkin picking, apple cannon, and zip lines. Grab a turkey leg, hand-battered corn dog, Frito pie, or nachos from Maxwell’s Munchies for lunch. 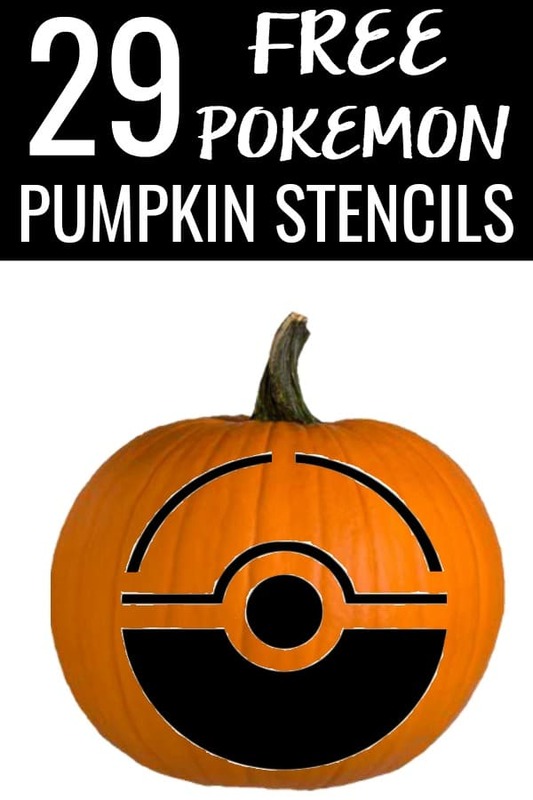 There is also a market where you can stop in if you just need a pumpkin. However, you can definitely spend an entire autumn day at Maxwell’s Pumpkin Farm. Located just west of the Dallas-Fort Worth Airport in Grapevine, Hall’s Pumpkin Farm has been a favorite of local families for 15 years. General admission and parking to the farm are free, with $3 hayrides and a fun corn maze for $5. You are free to browse the pumpkin patches and choose your own for just the price of the pumpkin itself. Hall’s Pumpkin Farm is a great backdrop for a fall photo shoot. You can also visit the farm each year for a fun family tradition. If you are looking for a great pumpkin patch in the San Antonio area, check out Good News Pumpkin Patch. There are lots of free activities to enjoy when you step inside the patch, and admission is free as well. Have fun in the corn maze and moon bounce. Take a hayride for just 50 cents. On Saturday nights, Good News Pumpkin Patch offers family-friendly movie nights. On Sundays, you can enjoy laser tag in the corn maze for just 50 cents per person. With the mission of “Fresh Family Fun,” Blase Family Farm in Rockwall, Texas hosts a magnificent pumpkin patch each October. A $7 entry fee entitles you to a hayride, feeding the animals in the petting zoo, a complimentary hot dog (on weekends). During the week, the hot dog is switched with a small pumpkin. There are lots of fall photo opportunities that can be had on Blase Family Farm. It’s so beautiful that weddings can also be held here. Just imagine how stunning and unique photos with a vibrant orange pumpkin patch would be! 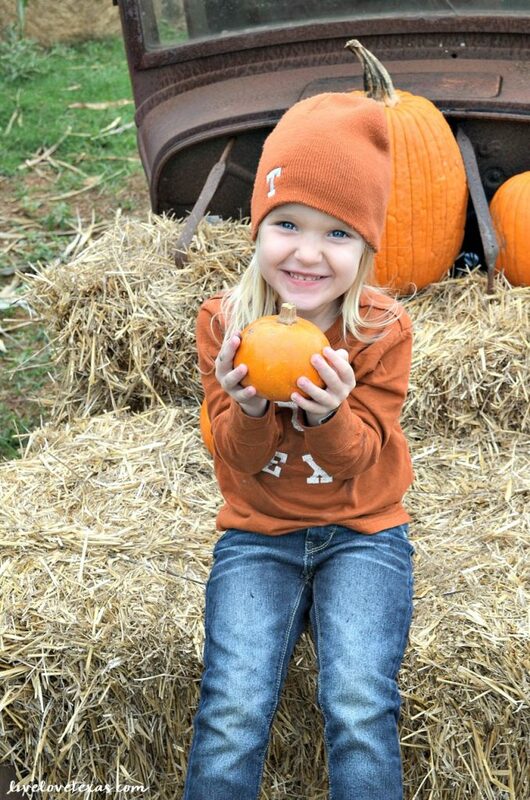 Those are my picks for the 5 Best Pumpkin Patches in Texas. Do you have any that I missed that I should add to the list? 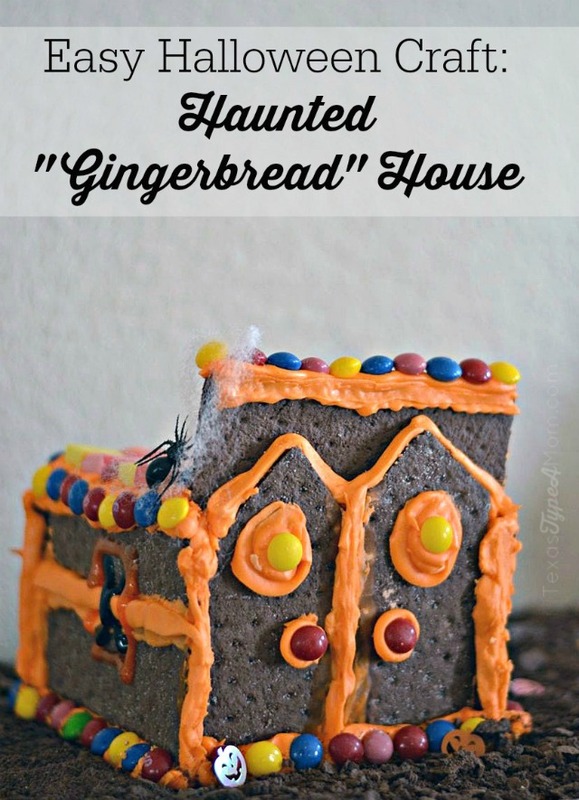 Need more fall inspiration, make sure to follow me on Pinterest and see what I’ve been pinning and check out the posts below!